Alvor, Portugal, is a small village lying on Portugal’s southern coast that has brought the attention of many travellers for its warm weather, cobblestone streets, and easy access. Read on for a guide on directions to Alvor from Faro and other ways of getting there. 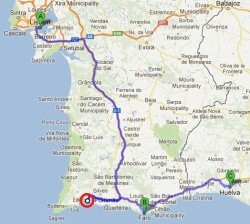 Departing from Lisbon, directions to Alvor by car are very straightforward. Once you have entered the road towards Setúbal / Almada / Sul – Ponte, just follow directions to the A2 motorway and drive until you reach an exit towards Portimão / Albufeira through the A22 motorway. A few minutes ahead, you will find an exit towards junction 4 that will lead you to Montes de Alvor, which is very well signposted, and you will be getting to the centre of Alvor shortly. Do not forget there will be a few tolls, particularly down the motorway and after exits. Make sure you stop for a break or two, since the car drive will take about three hours to get you to Alvor, from Lisbon. If you decide to rent a car and drive from the Faro Airport to Alvor, the trip will take you about one hour. Take the N125-10 and drive towards Loulé / Lisboa / Portimão / Albufeira and continue on this road, although you can also drive through the IC4, which may possibly get you there quickly. After you find the exit that reads Lisboa / A22 – Portimão – Albufeira, take it and drive until you find junction 4 that will lead you to Montes de Alvor. After a few more minutes, you will certainly find the city centre with no trouble at all. As you can see, directions to Alvor from Faro can be easily followed, as every exit and road is well signposted. There are other routes that can help travellers reach Alvor by car, particularly if you are driving from other main Portuguese cities, like Porto, or even from mainland Europe through Spain. Follow the directions given in main motorways all the way to Algarve and then Portimão, taking pretty much the same instructions mentioned above. If you are flying directly to Faro and have no intention of hiring a car, you can easily book an airport transfer that will take you and your family from the airport to Alvor. There are a number of different options available that can be booked beforehand or when you arrive at the airport. Buses, mini-buses and taxi transfers are the safest and quickest ways of getting to Alvor; however, if the prices do not exactly appeal to you, you can reserve a spot on the airport shuttle, although this can take a little bit more time to get you to your destination. If you are on Portuguese ground, one of the easiest ways of going to Alvor by bus, whether you are in the northern region, the centre or the southern region of the country, is through Renex, a Portuguese bus company that offers a great amount of routes, stops, timetables, and destinations, one of which is Alvor. Book your ticket online beforehand or ask information in one of their offices near you. 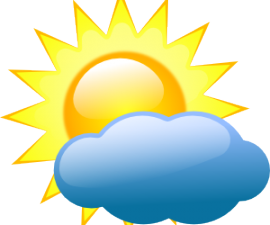 Do not forget to check up on bus strikes or timetables for weekends and holidays. 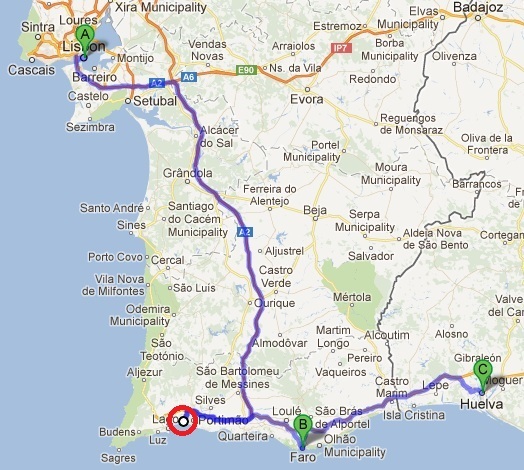 Eva Transportes is also another bus company that can take you closer to Alvor with diversified timetables and services. However, the closest you can get to Alvor is through Portimão, so make sure you consider all your options before booking a ticket in any bus company. If, on the other hand, you are departing from Portimão and intend to get on a bus, there is a simple bus service that will take you to Alvor in no time, the Vai e Vem Citybus. This local service provides you with daily or rechargeable tickets in one of the many available ticket stations. If you intend to go to Alvor by train, there is a main train line that goes from Braga through Porto, Coimbra, Lisbon and finally Faro. When you get to Faro, switch trains to Portimão. Although the train does not go all the way through Alvor, you can easily get there via Portimão by bus or car. There are other available train lines that differ in stops and prices, so please refer to the CP – Comboios de Portugal website or go to one of the major train stations to get more information on tickets, destinations, stops and other train services.